This website is based off of an extensive report written by Nicole Laurila and Andreanna Willems. For more detailed information, as well as the referenced material, please download the report here! Hi there and thank you for visiting the Manitoba Peatlands website! 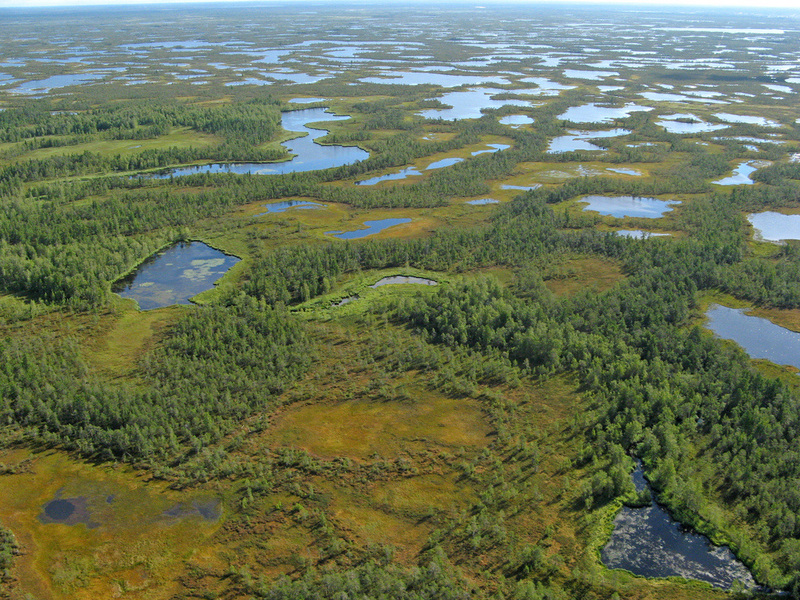 This conservation effort is brought to you by two environmental science students at the University of Manitoba hoping to raise awareness about the often misunderstood peatland ecosystem. 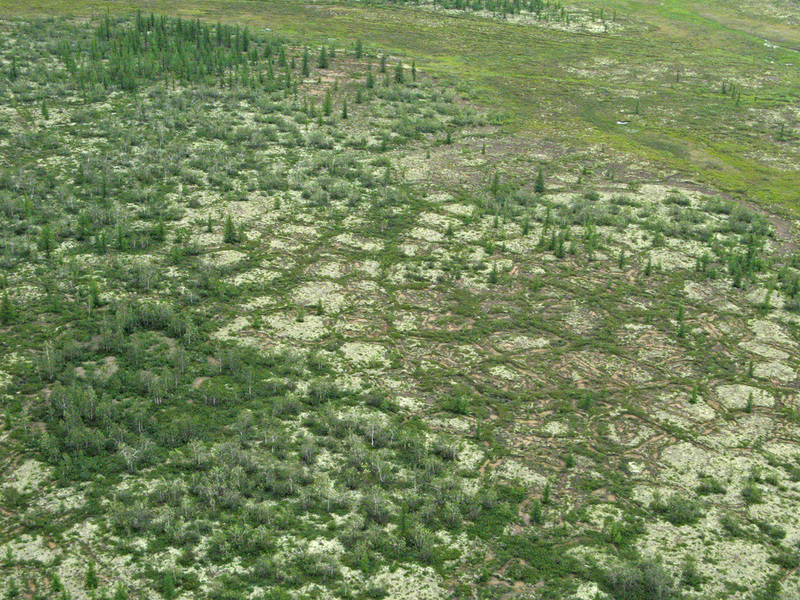 Currently in Manitoba and around the world, peatlands are being destroyed by a variety of human activities. It our hope that this information can help make a positive change for these valuable ecosystems. Please browse our pages above to learn everything you've ever wanted to know about peatlands, their ecological functions, the threats against them and what you can do to help! Thank you so much for visiting our site, we hope you stay a while!